Homeowners know it’s important to clean and maintain their roof; they just don’t know what they should be doing or who to hire. Picking the wrong roof cleaner can lead to leaky, damaged roofs. You could also end up on the hook for injured employees, or even a voided roof warranty. Don’t let this happen to you. Ask these 8 questions when talking to potential roof cleaners to make sure you are hiring someone you want to work with. 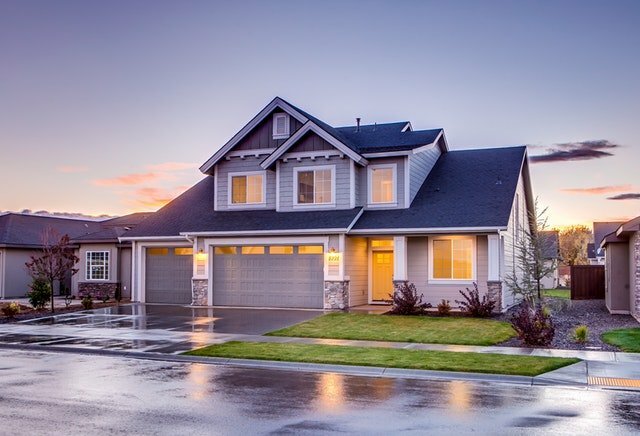 Roofs provide a shield against the weather for your home. It’s important anyone working on your roof be licensed professionals to ensure the work is up to a high standard. Different states have different requirements, but most have some form of certification. Washington – In Washington state, anyone who performs construction work (including any roofing activities) must register as a contractor with the Washington State Department of Labor & Industries. Oregon – In Oregon, you must pass a test to become a licensed roofer with the Oregon Construction Contractors Board. 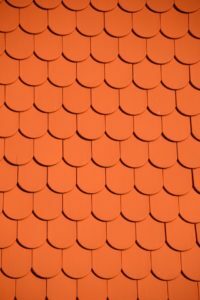 Not working with a licensed roofer can leave you with few options if they perform faulty or damaging work. Even if nothing is damaged, you’re at risk for having a lower quality of work done, as the roofers cleaning your roof are not well trained. 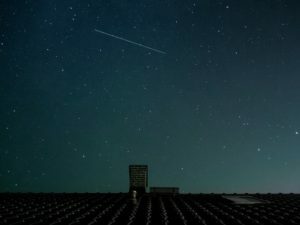 Let’s face it; roof maintenance is dangerous! Experienced roofers like Northwest Roof Maintenance take every precaution to ensure our employees are safe, but anything can happen when you are on a roof. All reputable roof cleaners will carry workers compensation and liability insurance to cover their employees on the job. If they do not have insurance, you could be held liable for any injuries incurred while work is done on your home. Good businesses tend to stick around. While there are plenty of good new businesses as well, if a roofer has been in operation for 10 or more years you know they are doing something right. Generally, these businesses are entrenched in the community and have built themselves a great reputation around hard work and friendly service. How Can I Be Assured You’ll Do a Good Job? Knowing if a roofer will do a good job is a hard thing to figure out. It’s hard to take any service provider at their word. That said, there are ways to figure out if a roofer does a good job. Do they have good online reviews? Do they value education and training? Do they clean up after themselves? 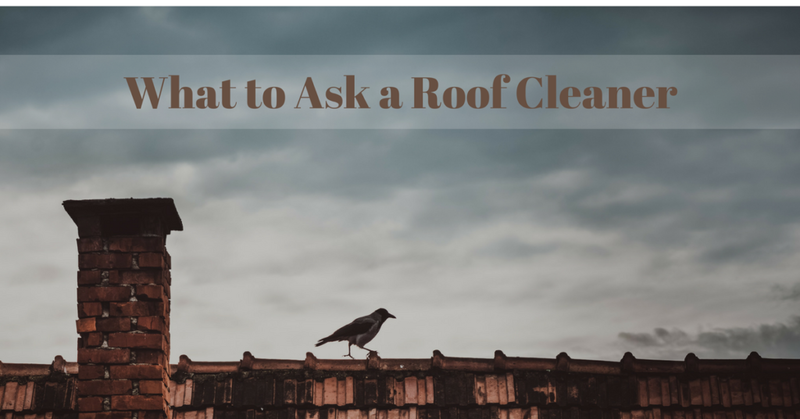 If they don’t say yes to all four of those questions, it is probably a good idea to look elsewhere for a roof cleaner. What Do You Use to Clean Roofs? Different roofs require different approaches to cleaning. Using the right method to clean your specific roof is essential. Below, we’ve put some red flags to look out for when potential roof cleaners are telling you their methods. If a roof cleaner’s first instinct is to just pressure wash your roof, you probably want to move on to the next roof cleaner. Not only can power washing damage your asphalt roof, it can also void its warranty. Just because your roof may look good after a power wash, it is only a band aid fix. The only way to truly attack the root of a problem like moss is to fix it with a targeted solution. Make sure your roof cleaner is not using dangerous chemicals to clean your roof. Many cleaners will not openly admit to doing it, for obvious reasons. Chemicals can damage and void the warranty on your roof. They will also wreak havoc on your yard and landscaping below and might be dangerous to use around children and pets. Do You Also Perform More Serious Roof Maintenance? Why hire multiple companies to complete all the work on your roof? It makes a lot more sense to form a lasting relationship with a roofer who will know the history of your roof every time they are cleaning and maintaining it. Since a roof cleaner will be on your roof, you will want one who will notice, and then be able to fix larger issues. Do You Perform Free Inspections? You should not pay for inspections. Reputable and trustworthy roof cleaners know they are offering a fair price, and do not mind quoting jobs for free. Look for a roof cleaner who will listen to your concerns and problems, and give you a free estimate. More than likely their estimate will be more reasonable than a roofer charging for a quote. Do You Guarantee Your Work? Never work with a roof cleaner that does not guarantee their work. Roof maintenance and care take a lot of skill, and good roof cleaners are hard to come by. All of the best roof cleaners out there guarantee their work and will come out to fix any work you believe is not up to par. A reputable and trusted cleaner knows how important cared for roofs are to well-maintained homes. They will make you feel comfortable with the services being performed. They are looking for long-term customers who know good roof maintenance is not a one time job. Do you need your roof cleaned in the Vancouver, WA or Portland, OR area? Work with Northwest Roof Maintenance to ensure you are working with experienced, well-trained professionals who know what they are doing. We help homeowners in the Portland and Vancouver area with roof cleaning, repair, moss cleaning, and preventative treatments. Our friendly, knowledgeable consultants will take a look at your roof and recommend only the services we know will benefit you and your property. Contact us online or give us a call today at 503-740-4808 (Portland) or 360-910-8938 (Vancouver). Knowing Who to Call for Roof Care is Helpful! Is moss bad for my roof? An Outstanding Roof Cleaning Experience! Get a 5% Cash Bonus with our Northwest Roof Maintenance Referral Rewards Program! © 2019 Northwest Roof Maintenance Inc. All Rights Reserved. For emergency repairs please call us directly. *If you require an emergency repair please call us directly.